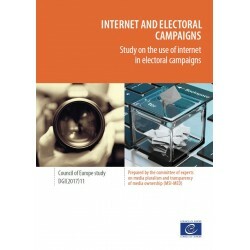 This study examines the implications of the shift of electoral advertising to the internet, in particularly as regards electoral spending and questionable advertising techniques based on micro-targeting of voters with personalised messages. 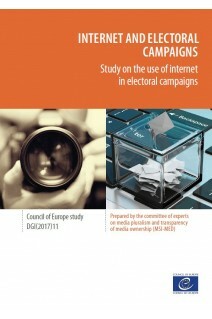 The study identifies a number of concerns for the fairness and legitimacy of electoral processes, such as the lack of transparency of campaigning, spending, messages and algorithms used in digital advertising, large-scale invasions of privacy, lack of journalism filter to fact-check political messages, the increased amount of disinformation, and lacunas in electoral campaigning regulation (e.g. impossibility to enforce silence periods). It concludes that the current regulatory framework no longer suffices for maintaining a level playing field for political contest and for limiting the role of money in elections. The study identifies a number of areas where electoral and media legislation should be revisited and reinforced in the future. (i) Overview: the objectives revisited – the new threats to fair, clean and clear election campaigning.